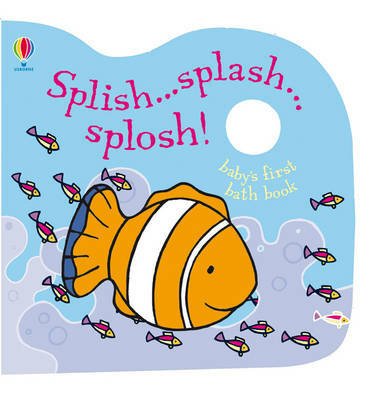 This is a new format for this delightful bath book for babies. Colourful fish blow bubbles, boats bob on the waves and dolphins frolick in the sea. This title is illustrated by Rachel Wells, illustrator of the best-selling "That's not my..." series. The book is durable, robust and tested to the most vigorous of European and British safety standards. Light-weight and wipeable, this is a perfect first book for babies wherever they are, not only in the bath.